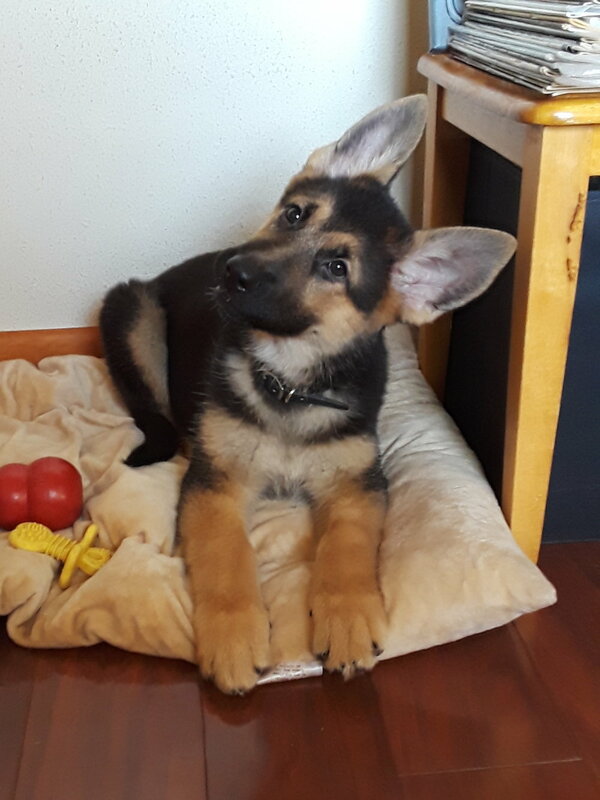 Daisy is a female German Shepherd puppy born to Abbey x Rex on October 25, 2018. She will be ready for her new home by Christmas 2018. Daisy is available. A new family and a new name … meet “Java,” the newest addition at Trusted Guardian German Shepherds. Jett and Java - Best Friends! Java at 18 Weeks - Getting Big!